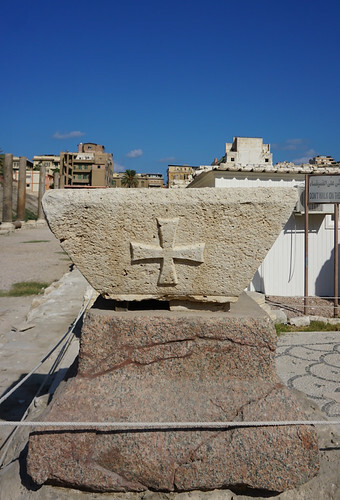 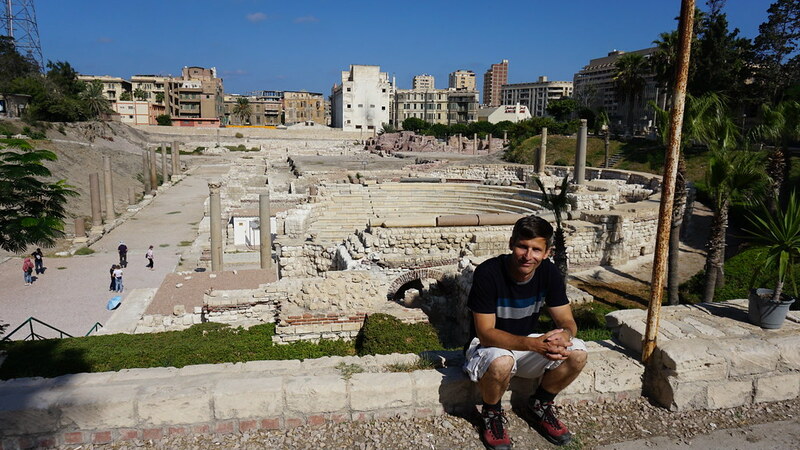 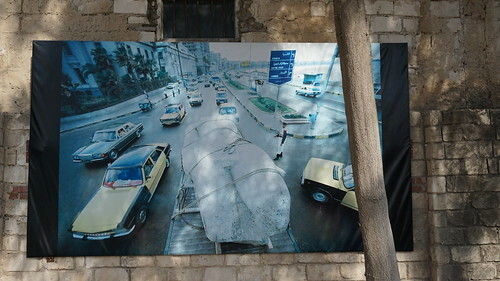 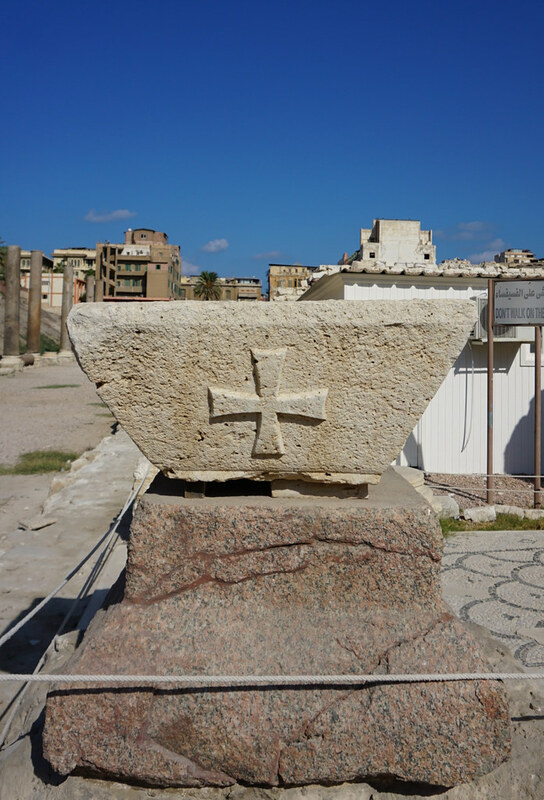 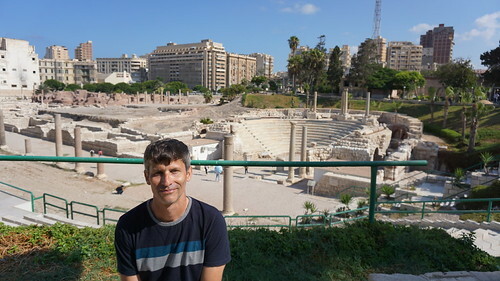 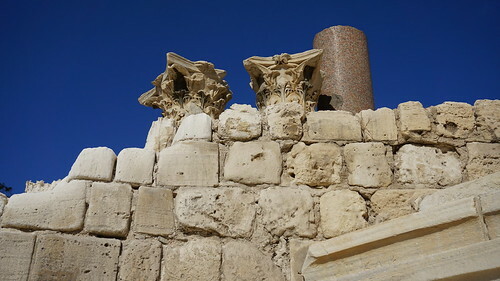 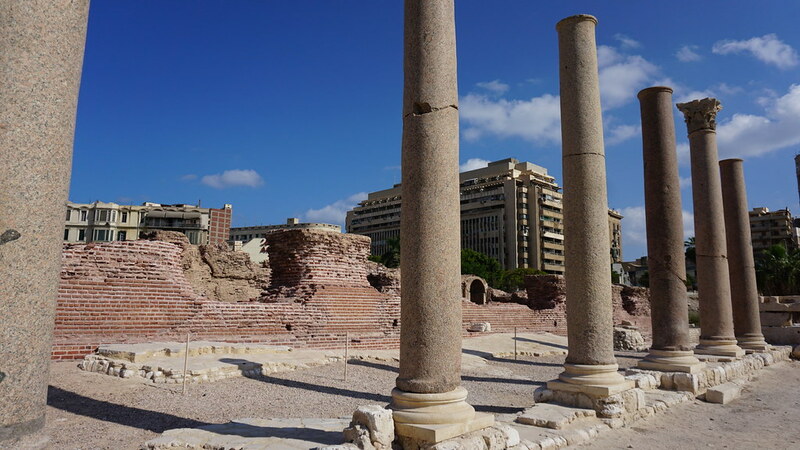 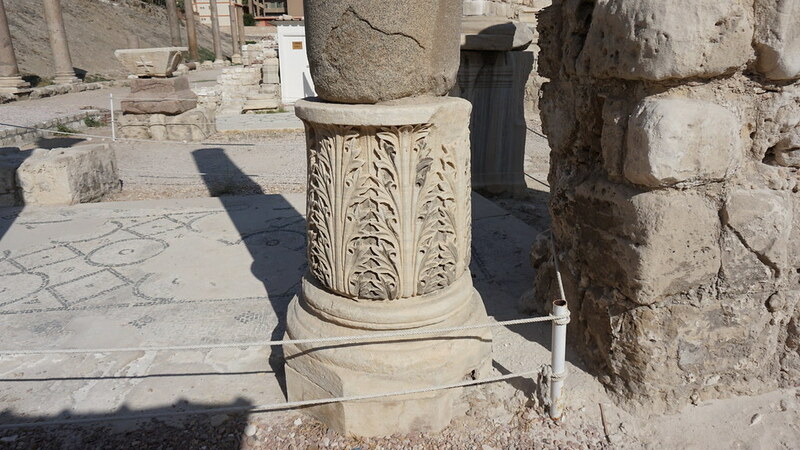 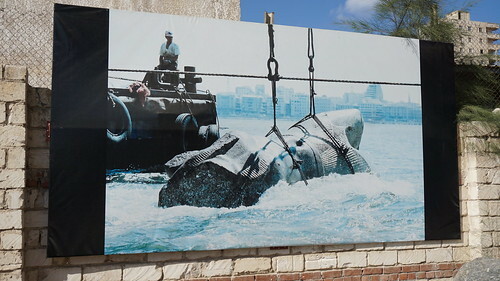 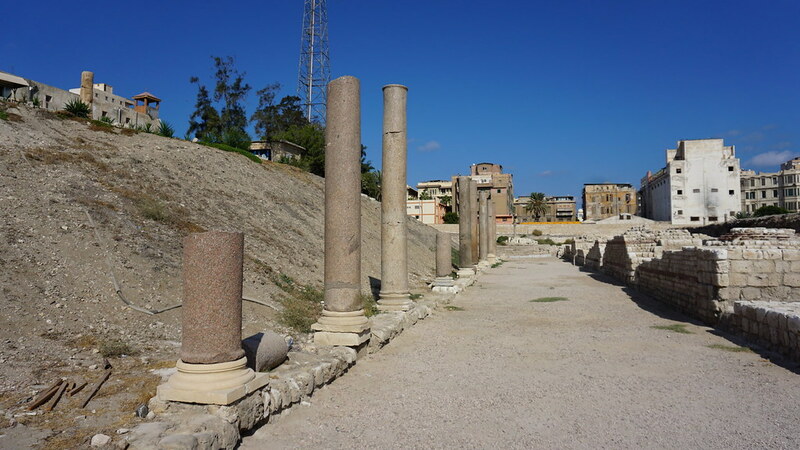 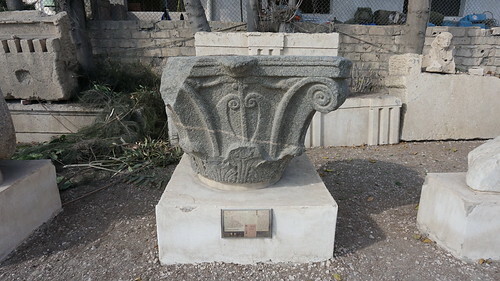 The Open Air Museum, the Corinthian Capital, the Kom al-Dikka, Alexandria. 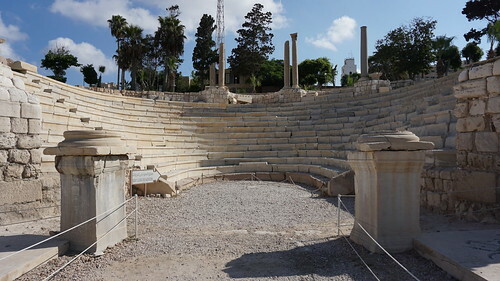 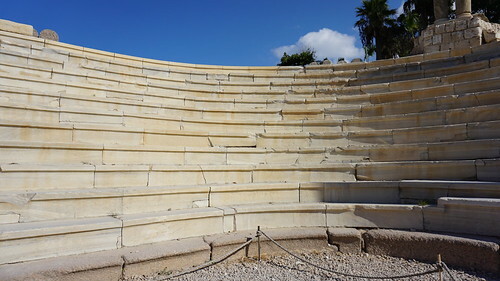 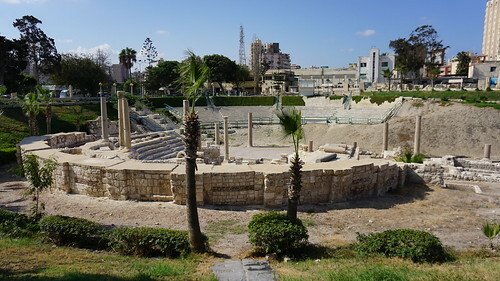 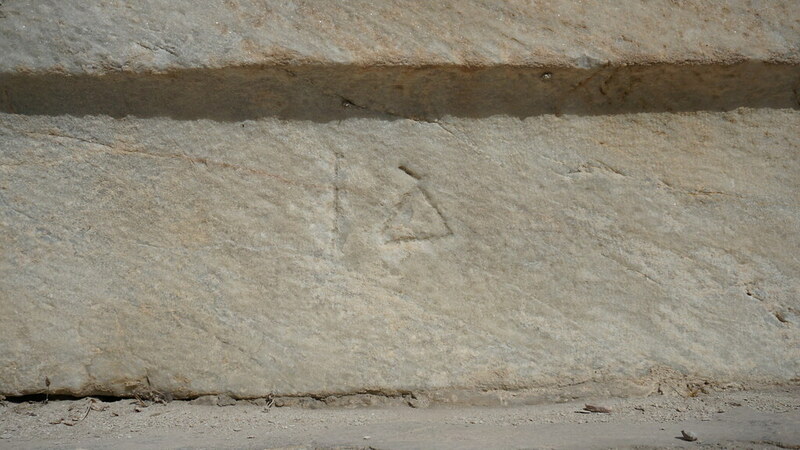 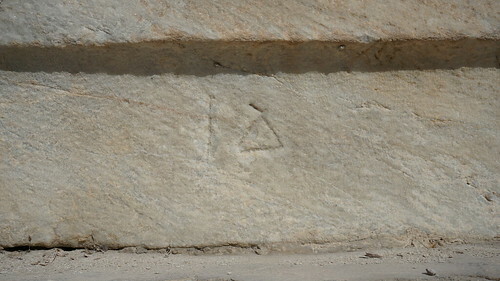 Numbered seat, the Roman Amphitheater of Alexandria in the Kom al-Dikka Complex, Alexandria. 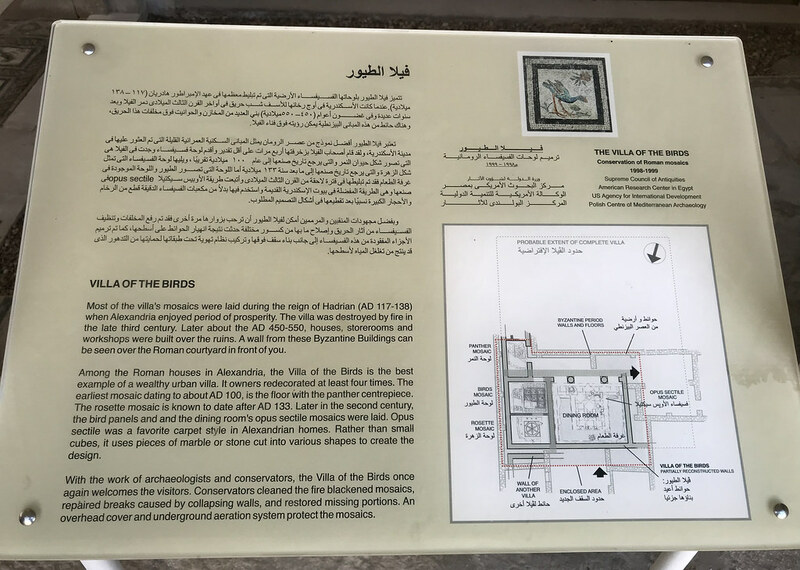 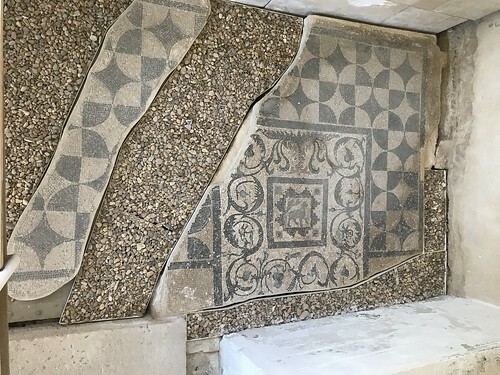 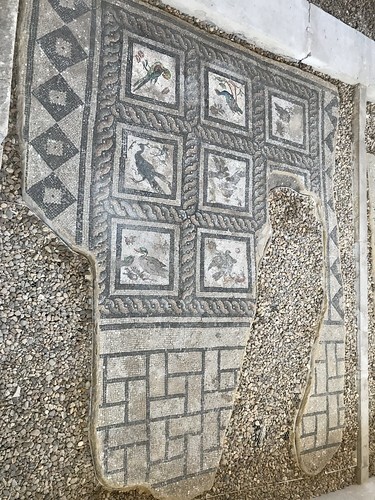 The Birds Mosaic, the Villa of Birds of Alexandria in Kom El Dekka, Egypt. 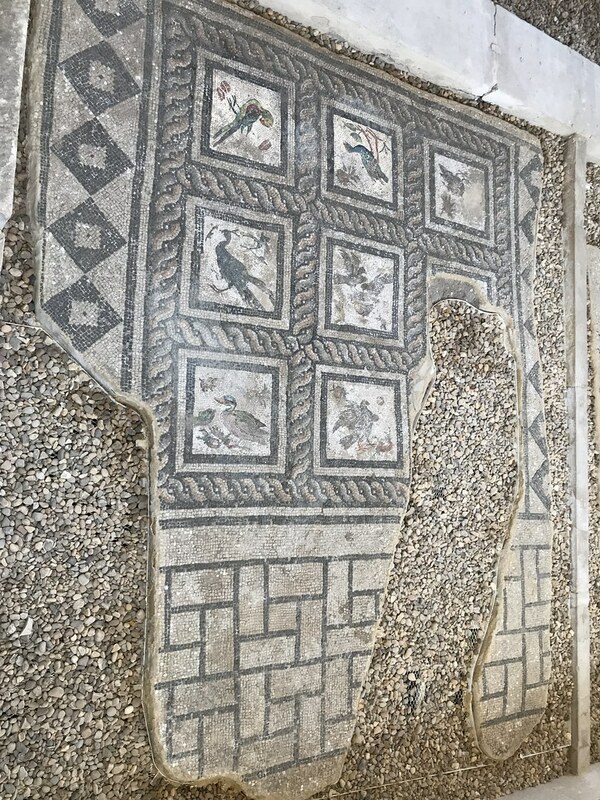 The Panther Mosaic, the Villa of Birds of Alexandria in Kom El Dekka, Egypt. 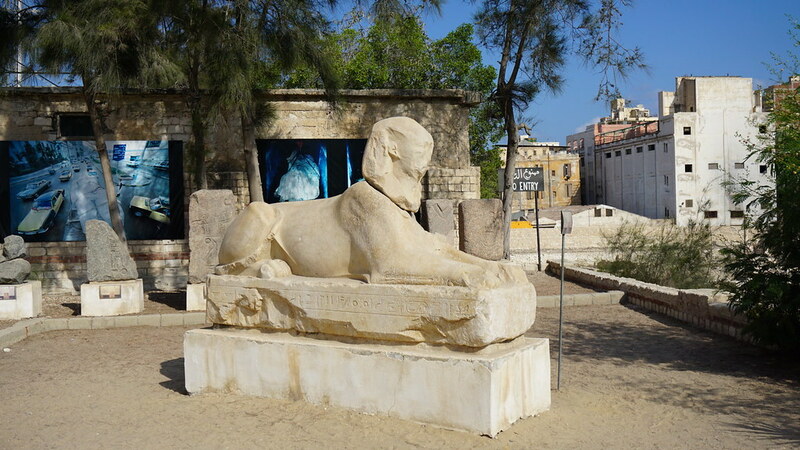 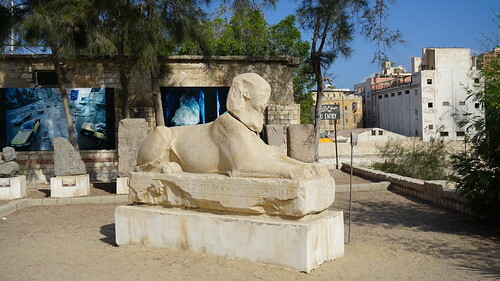 The Sphinx, the Kom al-Dikka, Alexandria. 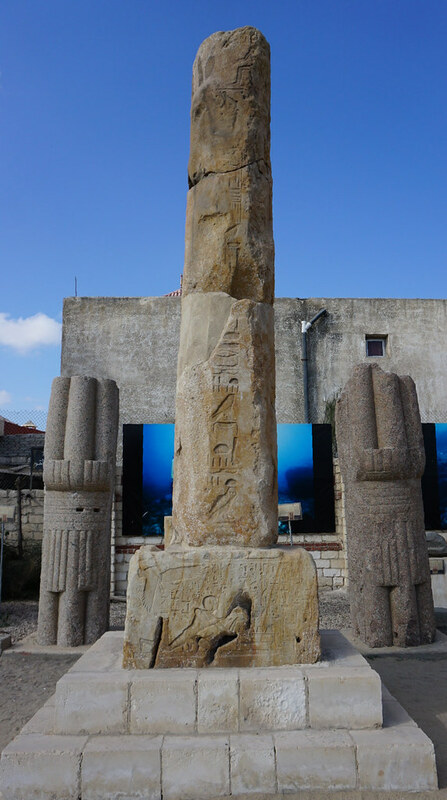 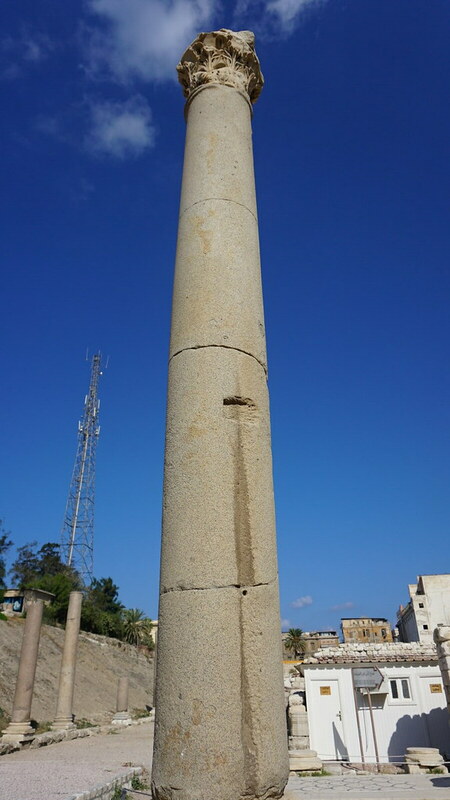 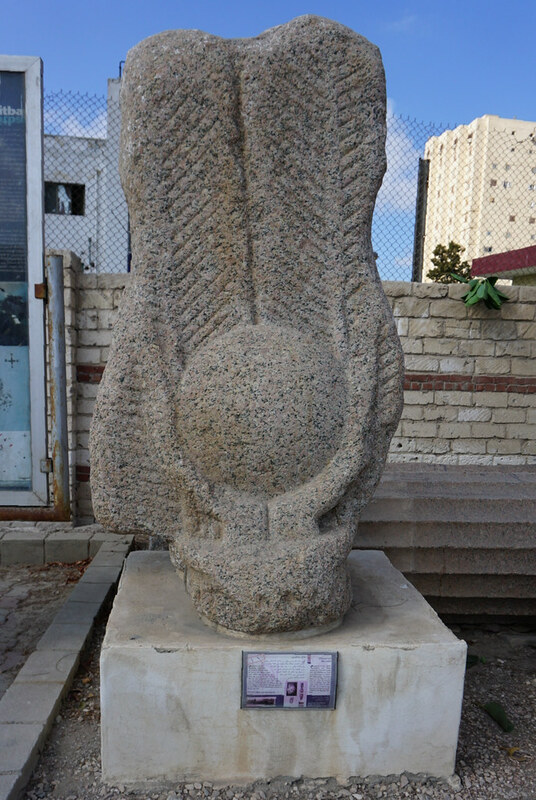 The Obelisk of Seti I, the Kom al-Dikka, Alexandria. 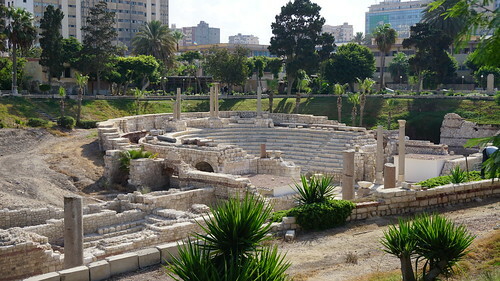 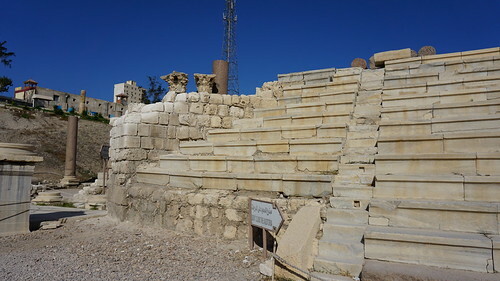 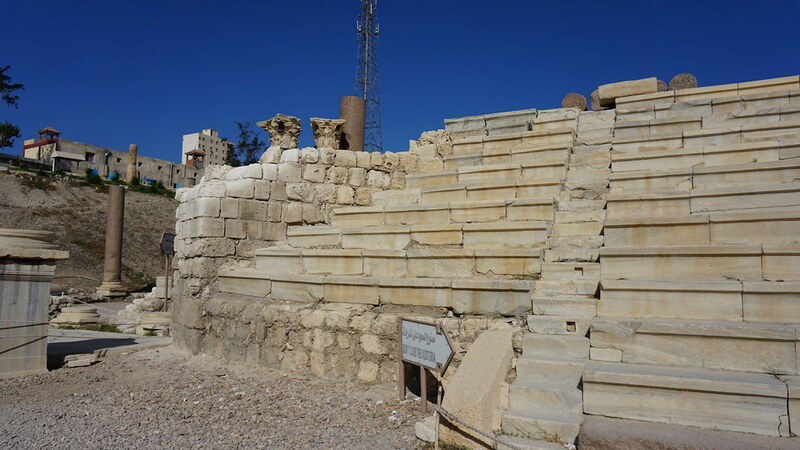 The Bath, the Roman Amphitheater of Alexandria in the Kom al-Dikka Complex, Alexandria.